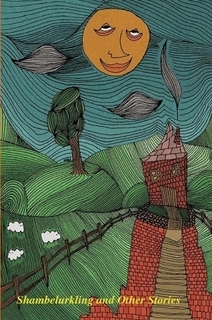 NEW BEGINNINGS is a novel for children aged 8-12, due to be published early 2012 at the very latest. 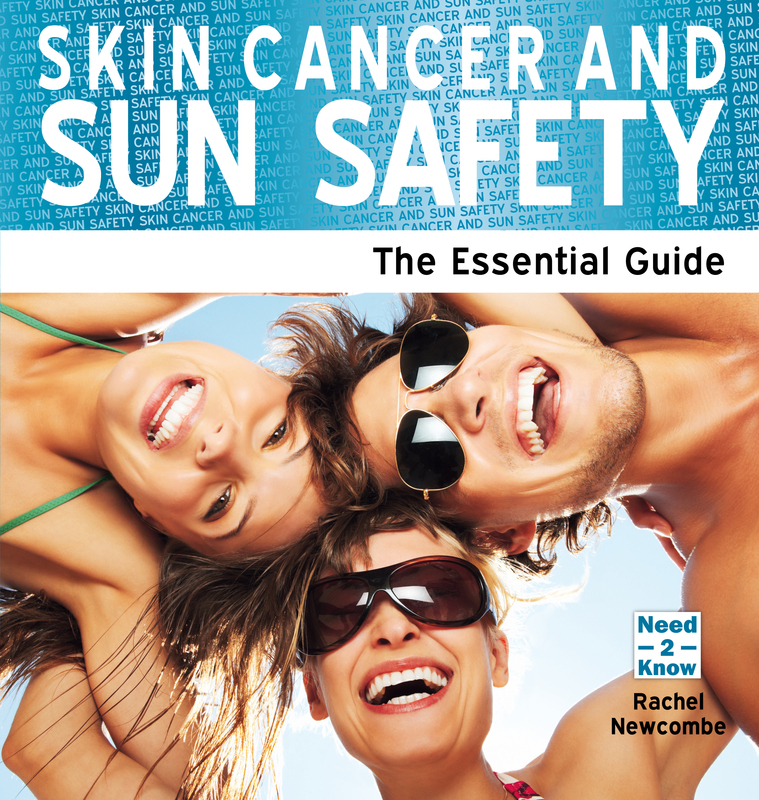 The winning bidder will receive one of the first copies of the book when it is published. SHAMBELURKING AND OTHER STORIES is a collection of poems and stories for children aged 8-12, which was published in aid of the National Autistic Society Early Learning Program. WHEN DREAMS COME TRUE is a novel for 10-14 year olds about a girl who has always had really vivid dreams… and then some of them start to come true. 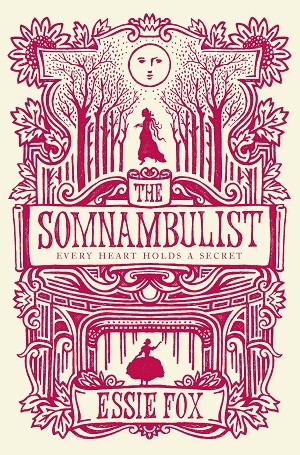 ITEM: Signed pre-publication proof copy of debut novelist ESSIE FOX’s gothic Victorian mystery: THE SOMNAMBULIST. Essie will dedicate and sign a pre-publication proof copy with any personalised message the bidder desires – so long as it’s decent! When seventeen-year old Phoebe Turner visits Wilton’s Music Hall to watch her Aunt Cissy performing on stage, she risks the wrath of her mother Maud who marches with the Hallelujah Army, campaigning for all London theatres to close. While there, Phoebe is drawn to a stranger, the enigmatic Nathaniel Samuels who heralds dramatic change in the lives of all three women. And, when forced to accept the position of companion to Nathaniel’s reclusive wife, Phoebe leaves her life in London’s East End for Dinwood Court in Herefordshire – a house that may well be haunted and which holds the darkest of truths. In a gloriously gothic debut, Essie Fox weaves a spellbinding tale of guilt and deception, regret and lost love. ITEM: Your name as a character in TABITHA SUZUMA’s next book plus signed copies of her five YA books: Forbidden, A Note of Madness, A Voice in the Distance, From Where I Stand and Without Looking Back. BIO: Tabitha Suzuma was born in London in 1975 to an English mother and a Japanese father, the eldest of five children. She went to the French Lycée, hated school, refused to work and sat at the back of the class, writing stories. When she was fourteen, she just stopped going to school – much to her teachers’ relief and her parents’ anguish. Ten years on she returned to the classroom, this time as a Year 1 teacher. At this point she wrote her first novel, A Note of Madness. She went on to write three more novels for young adults: From Where I Stand, A Voice in the Distance and Without Looking Back. 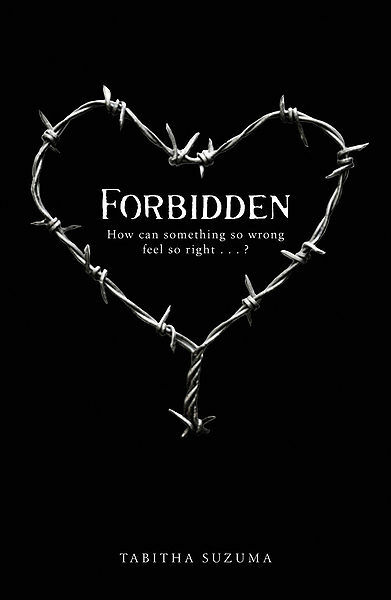 Her latest novel, Forbidden, is an incestuous love story between a brother and sister. She is currently working on a book about euthanasia entitled A Time to Die. ITEM: US copies of MY BEST FRIEND’S GIRL and MARSHMALLOWS FOR BREAKFAST – these books have the US cover art so are rare in the UK plus a signed copy of THE WOMAN HE LOVED BEFORE (UK version). 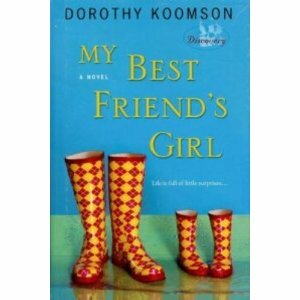 My Best Friend’s Girl – What would you do for the friend who broke your heart? Best friends Kamryn Matika and Adele Brannon thought nothing could come between them – until Adele did the unthinkable and slept with Kamryn’s fiance, Nate. Worse still, she got pregnant and had his child. When Kamryn discovered the truth about their betrayal she vowed never to see any of them again. Two years later, Kamryn receives a letter from Adele asking her to visit her in hospital. Adele is dying and begs Kamryn to adopt her daughter, Tegan. With a great job and a hectic social life, the last thing Kamryn needs is a five year old to disrupt things. Especially not one who reminds her of Nate. But with no one else to take care of Tegan and Adele fading fast, does she have any other choice? So begins a difficult journey that leads Kamryn towards forgiveness, love, responsibility and, ultimately, a better understanding of herself. 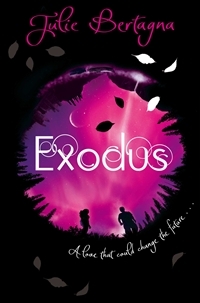 ITEM: Character name in Julie Bertagna’s next book and a signed copy of award-winning EXODUS with snazzy brand new cover. DETAILS: The EXODUS trilogy is an epic story of love and survival against the odds set in a stormy future:Mara’s island home is drowning as the ice caps melt and Earth loses its land to the ocean. In the midst of a storm surge which all but drowns her island, Mara and her people set out onto the oceans to find a new home – but tragedy strikes. Alone in the world, can Mara find hope, love and a new life on a devastated Earth? BIO: Julie Bertagna is an award-winning writer who lives in Scotland and is published in many countries around the world. 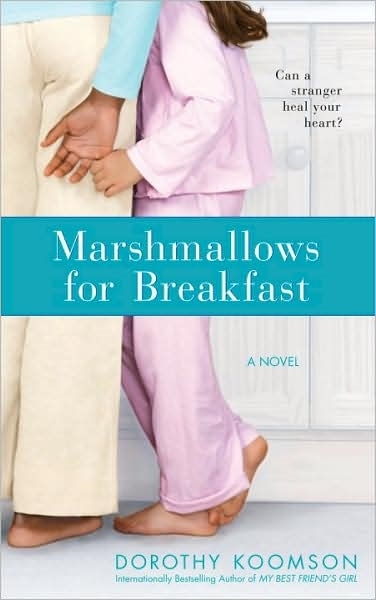 ITEM: US copies of MY BEST FRIEND’S GIRL and MARSHMALLOWS FOR BREAKFAST – these books have the US cover art so are rare in the UK. Plus a signed copy of THE WOMAN HE LOVED BEFORE (UK version).